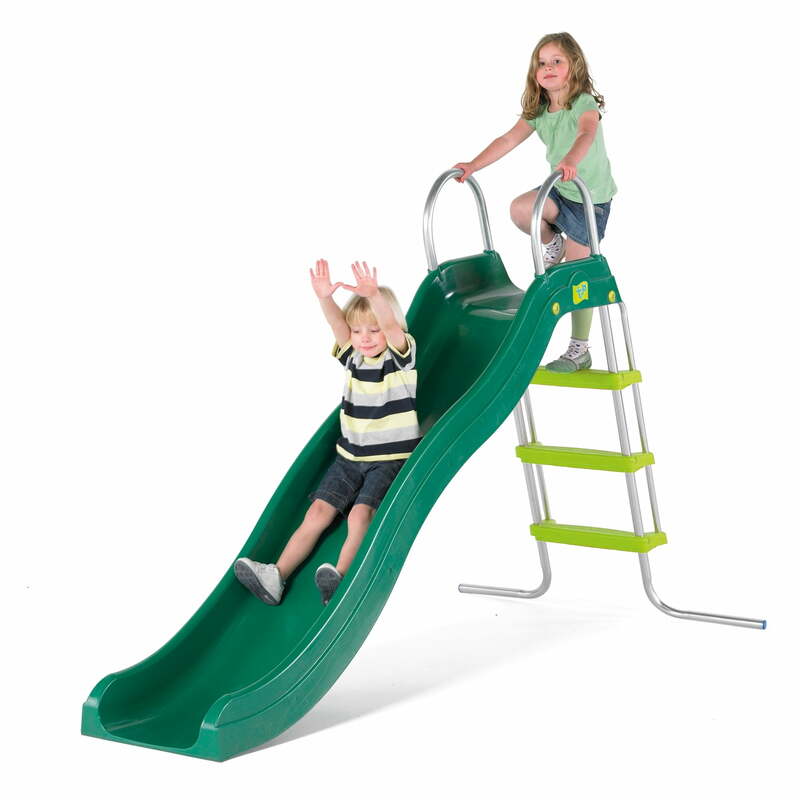 This set includes the CrazyWavy Slide and Stepset. 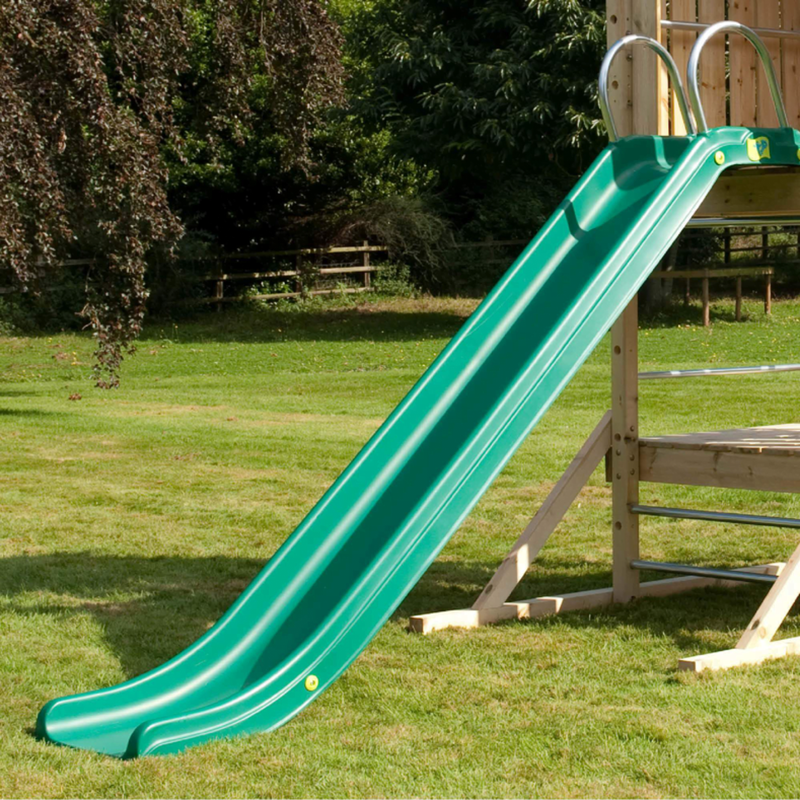 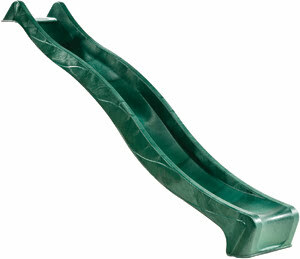 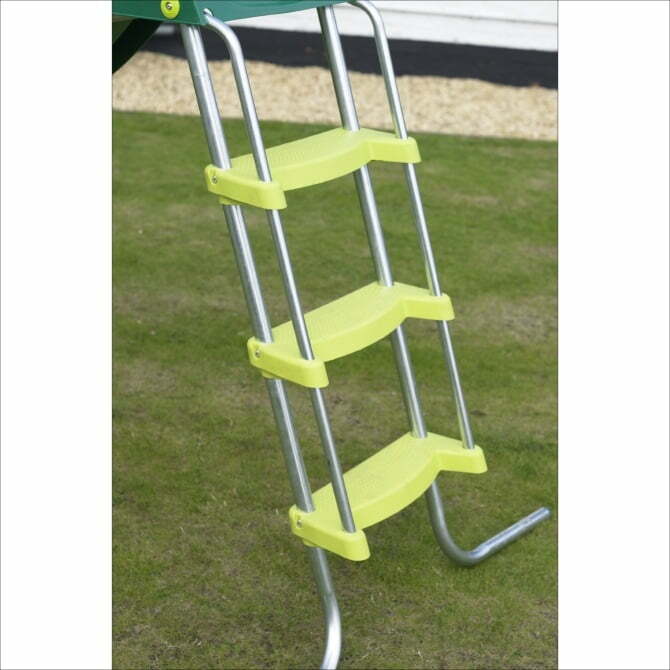 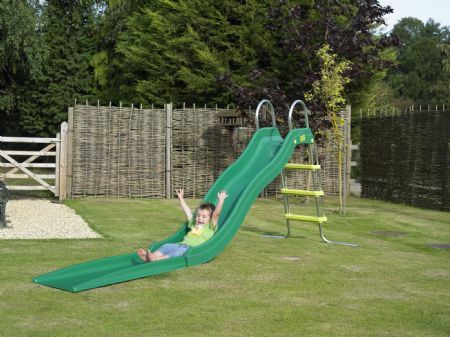 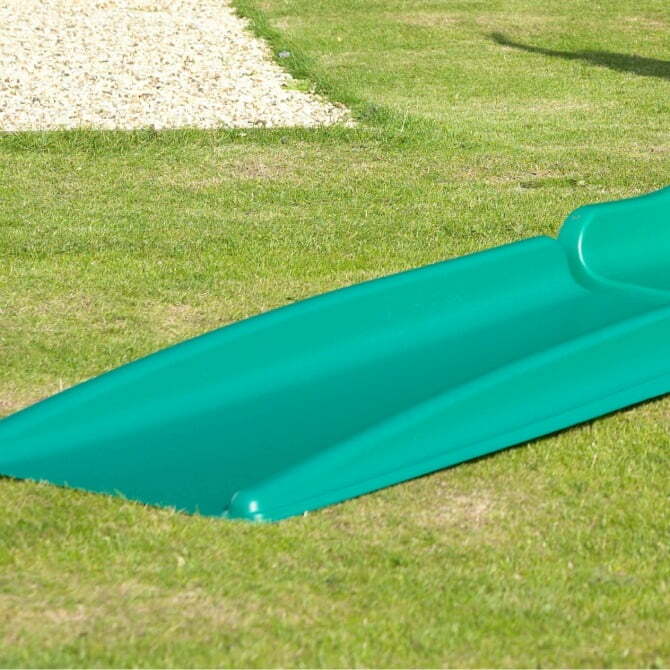 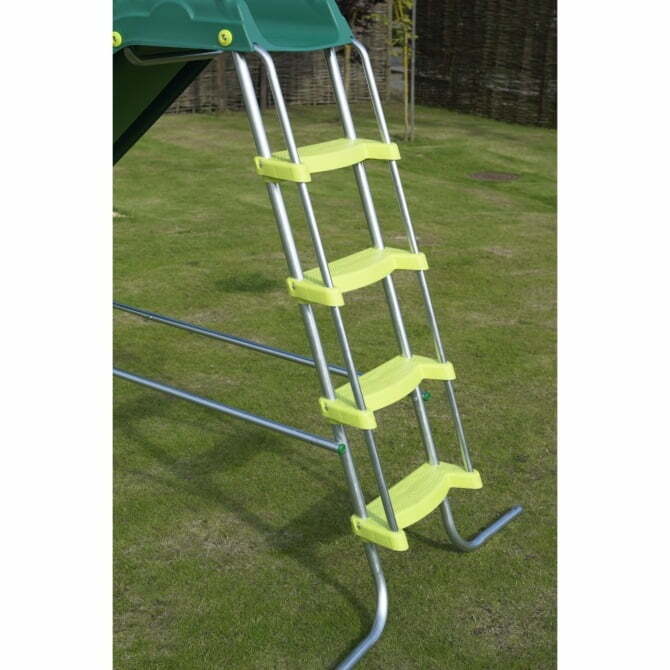 A fun wavy 2.5 metre outdoor slide. 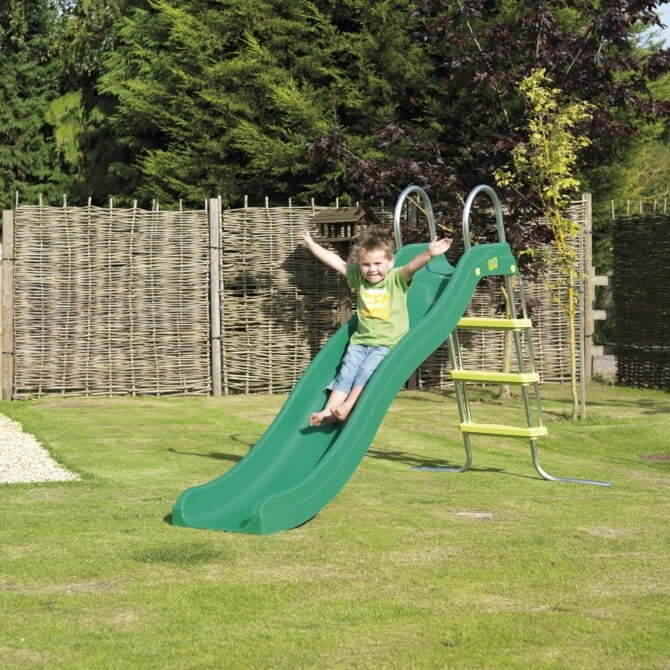 Extra wide body makes the CrazyWavy slide suitable for older children too.